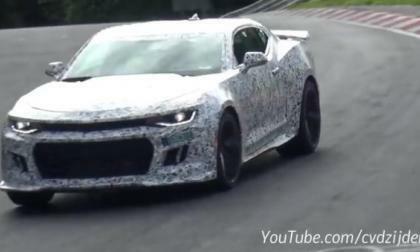 Last week I talked about my experiences in seeing what I believed to be the 2017 Chevrolet Camaro ZL1 test cars in my home town and today, we have video of the new super-Camaro soaring around the world’s most famous road course – the Nürburgring in Germany – with plenty of chances to see and hear the ZL1 flexing its muscles. Mazda wins design award from who? Mazda’s design team wins an award from an unlikely group. 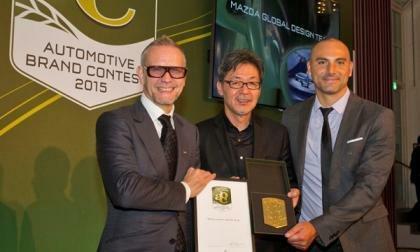 Read more about Mazda wins design award from who? 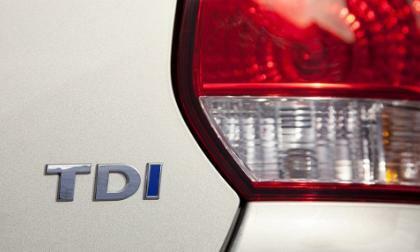 How will Volkswagen’s “dirty diesel” recall impact your vehicle? 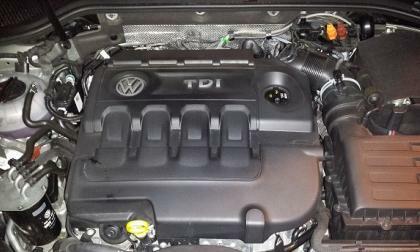 Will VW’s required fix affect performance? An important car guide thinks it could. 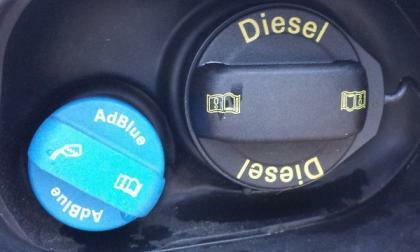 Read more about How will Volkswagen’s “dirty diesel” recall impact your vehicle? Will Volkswagen’s diesel cheating charges spread to Europe? The EPA says that Volkswagen has admitted to cheating on diesel car emissions. Is Europe the next shoe to drop? Read more about Will Volkswagen’s diesel cheating charges spread to Europe? 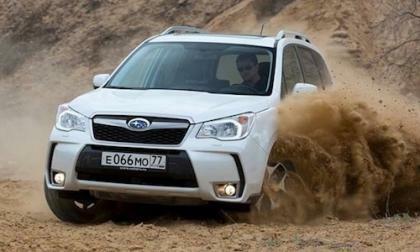 Subaru Motor who is the official distributor of Subaru cars in Russia and Belarus, has introduced the 2016 Subaru Forester Active Edition. What sets it apart? 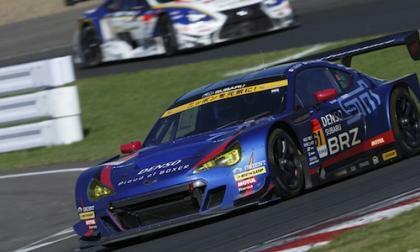 The 2015 Subaru BRZ GT300 race car finishes 5th at SUGO Sports Land round six. What happened in the pits? It’s rare that a production car stays true to its concept show car roots, Honda’s done it! 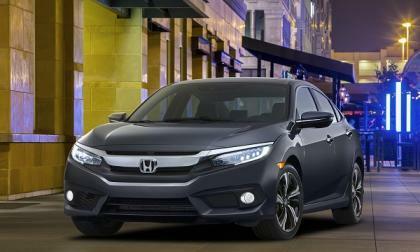 2016 Honda Civic sedan earns Honda-Torque News thumbs up. 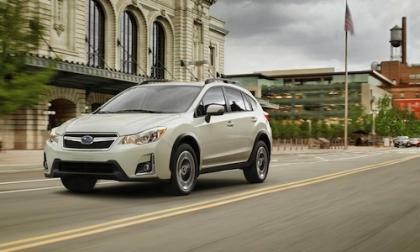 The 2016 Subaru Crosstrek gets a suite of new active safety features. 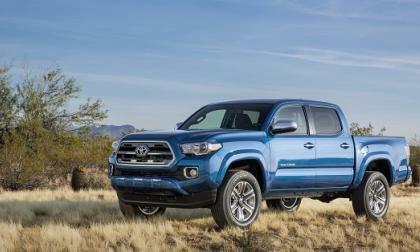 What safety upgrades can you now get on the crossover? 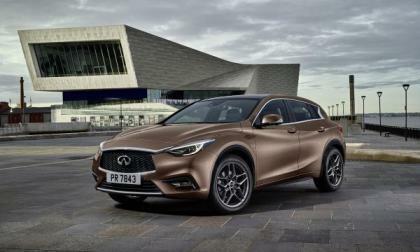 Details on the all-new Infiniti Q30 compact crossover for the North American market have been released. 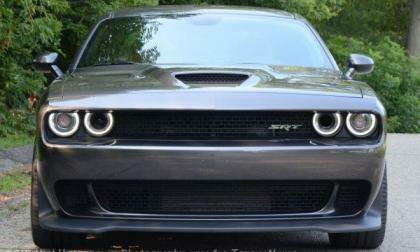 Think turbocharged with a manual transmission option. Read more about What Will the U.S. Infiniti Q30 Look Like? Read the damning letter here. Fines could be staggering. 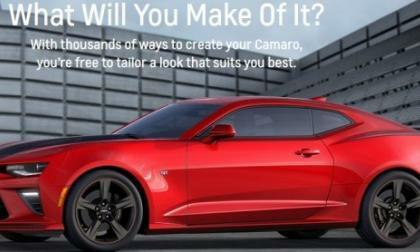 If you are one of the thousands of Chevrolet Camaro fans who is eagerly awaiting the opportunity to buy the all-new 2016 Camaro, your wait is one step closer to ending, as GM has launched the first build page for Camaro Six – with a long list of customization options that allow you to design your cream muscle car, without the price. The EPA says Volkswagen and Audi used software to cheat. 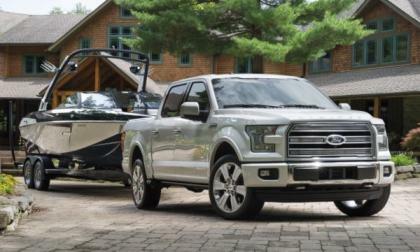 Ford Motor Company announced earlier this year that the 2016 F150 would benefit from a new top of the line package named the Limited and while we speculated that it would be expensive, the pricing is far beyond what we would have guessed – with the four wheel drive version starting over $63,000. About a half million RAV 4 and RAV 4 EVs are being recalled for a windshield wiper defect with a ridiculous cause. 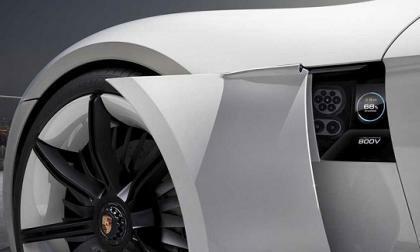 Are European auto manufacturers feeling the pressure to launch electric vehicles? 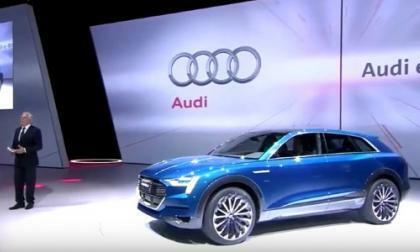 Has Audi seen the light? 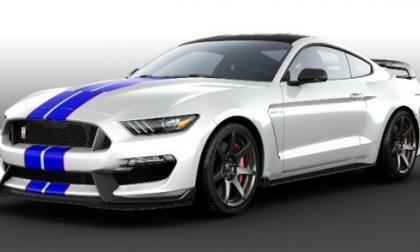 Is their new concept car competitive in this increasingly competitive marketplace? 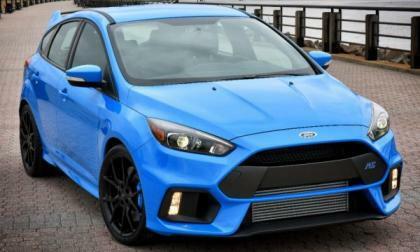 The Ford Focus RS is finally coming to the US after dominating the hot hatch segment in Europe for ages, and today, we have the most important bits of information for a car like this – including the price, the top speed and the 0-60 time of the turbocharged hatchback. 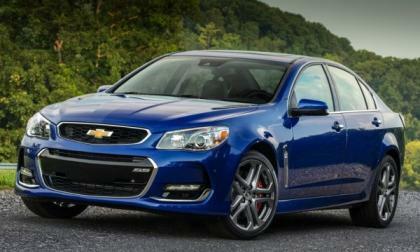 The Chevrolet SS – the car billed by General Motors as a four door Corvette – has gotten some minor changes for the 2016 model year, although basic performance features and figured will all remain the same for the new year. The Alabama plant reaches a milestone. 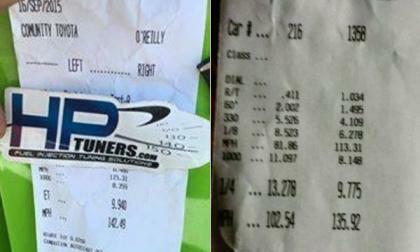 We have featured a handful of Dodge Challenger SRT Hellcat quarter mile runs over the past year, but yesterday, the first two modern Mopar muscle cars broke into the 9 second range, with one cracking into the high 9s while the second got way into the 9s. Nissan Gripz: What if LEAF Wanted to be a Chevy Volt? What if the Nissan LEAF crossed over to be a Chevy Volt? Would that increase market share? Is there a segment of young consumers that want a Crossover EV Performance car? 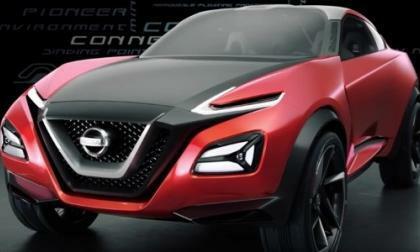 The Nissan Gripz is a concept car that is extremely stylish for the younger generation and in this video it is screaming for attention. 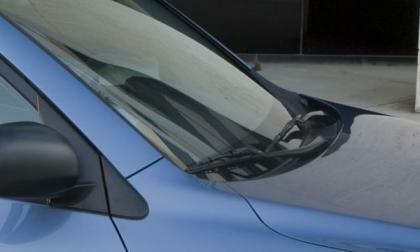 Read more about Nissan Gripz: What if LEAF Wanted to be a Chevy Volt? 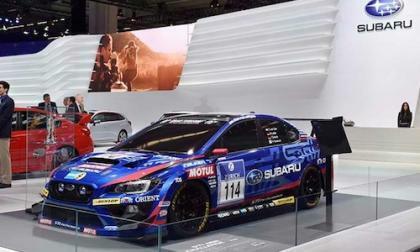 Subaru is at the Frankfurt Motor Show 2015 and brings the new 2016 Levorg sports tourer to the show. 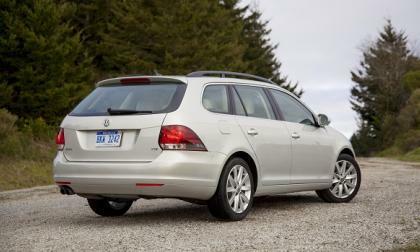 How do they entice Europeans to buy the wagon? 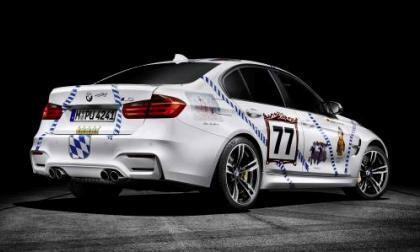 BMW M GmbH will unveil a one-off 2016 BMW M3 “Munchner Wirte” to help celebrate Oktoberfest in Germany. 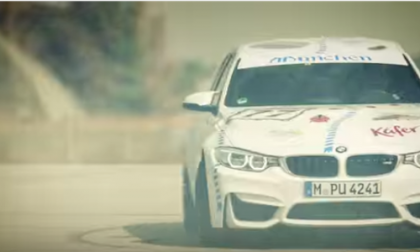 How is this car tied to motorsport? Honda’s been on the concert music circuit for years. 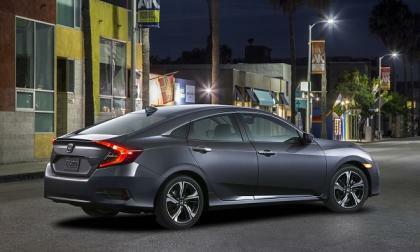 And according to our friends in Torrance, Civic is most popular car with U.S. young millennial drivers. How Does GM Improve the C7 Corvette? The C7 Chevrolet Corvette has proven to be incredibly popular, posting strong sales numbers month after month after more than a full year of being on sale, but with the constant push to stay ahead of the competition, how will GM improve the Corvette? 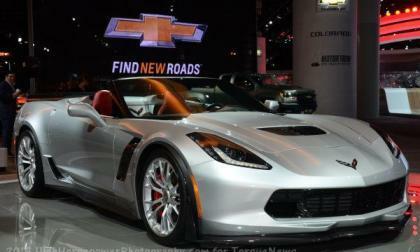 Read more about How Does GM Improve the C7 Corvette? 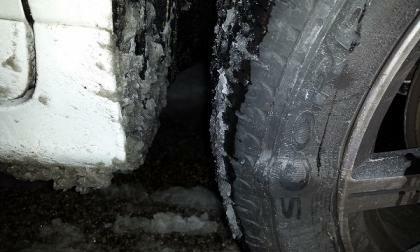 Tire and wheel warranties seem like a good idea until you actually need them.